Do I need to live in the US to use BibHub? – BibHub, Inc. There are no limitations on who can buy or sell bibs on BibHub. 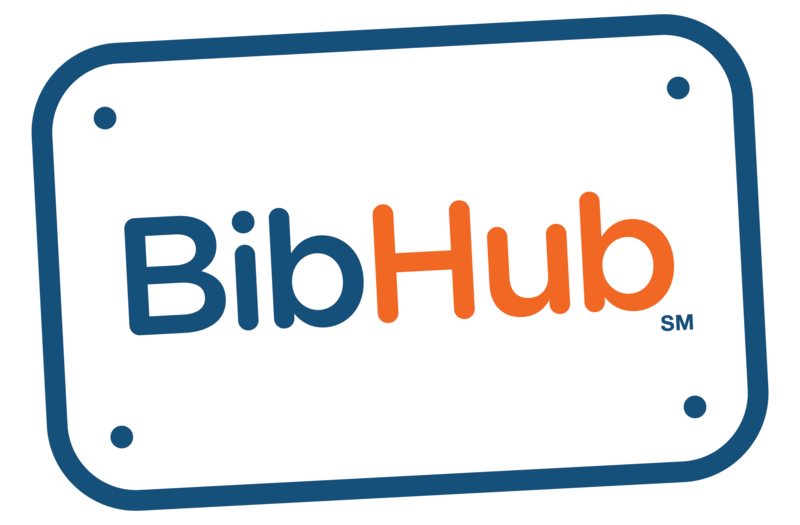 However, only events that are connected to BibHub through one of our Registration Provider partners are available. Your chosen payment provider must also support international payments. While our initial focus is on Registration Providers in the US market, we do plan to expand globally.